Cerner EHR pours billions of dollars into R&D “continuously building on our foundation of intelligent solutions for the health care industry”. Cerner EHR can support the needs of any size organization and is used at more than 27,000 facilities worldwide. Most notable, Cerner was selected by the Department of Defense (DoD) and the Veterans Administration (VA) to replace the legacy VistA EHR system. The contract is worth billions of dollars and is expected to take several years to complete. 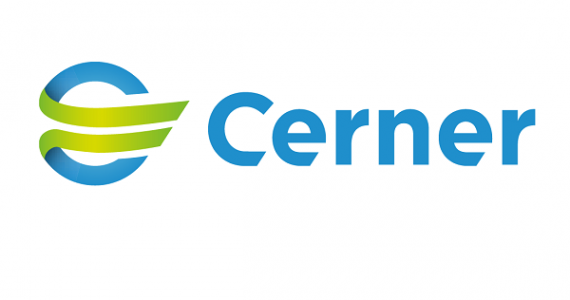 Cerner also offers strategic advisory services, revenue cycle management, performance improvement, community care management, wellness and registries and scorecards. Click here for Cerner Reviews. Cerner offers a couple solutions for practice management based on the practice size. Cerner Specialty Practice Management – Best for small to mid-sized practices with 10 or less providers. Cerner PowerWorks Practice Management – Best for large sized practices and billing services companies. DOES CERNER OFFER REVENUE CYCLE SOLUTIONS? Many practices are looking to outsource their collections to spend less time on the operations and more time on the patient. Cerner provides a couple solutions for billing and coding based on the size of the organization. Let Cerner take over your billing, reimbursement and accounting processes. DOES CERNER OFFER AN EHR FOR SPECIALTY PRACTICES? With the ability to support over 50 specialties, Cerner EHR is a popular choice for specialty practices of all sizes. The Cerner support portal is available 24/7. Or your practice can access Cerner via Cerner.com, uCern, online chat or the Cerner Support hotline. To help with security, Cerner recommends that each client organization should have a Web Security Officer (WSO) who is a designated person(s) at an organization who is responsible for controlling the level of access granted to the organization’s users. WHAT DOES CERNER TOUT AS THEIR VALUE PROPOSITION? 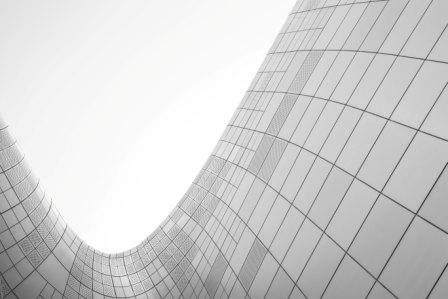 Providing scale due to its large size in the health technology industry, Cerner is an obvious choice as a top contender in the vendor selection process. Looking to simplify how your practice interacts with its web based applications, Cerner introduced Cerner Care “a single sign on platform for most Cerner online applications and support websites for healthcare providers, healthcare IT professionals and partners.” Once set-up, you can sign in once to access multiple web-based applications, instead of having to manage various usernames and passwords. In addition, Cerner stays as a frontrunner in technology by encouraging innovators to build apps that “advance the health care industry through improved interoperability capabilities” through its Cerner Open Developer Experience (code).